Players from nine clubs have been selected for the Holden Cup Team of the Year which was unveiled by the NRL today. 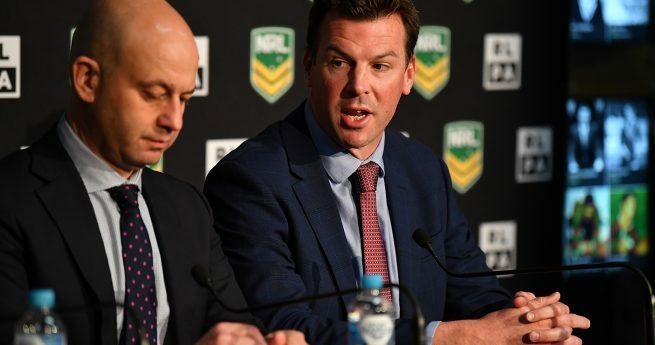 NRL Head of Football, Todd Greenberg said the National Youth Competition, known as the Holden Cup, is proving more important than ever before in preparing young players for the NRL. Mr Greenberg said the Holden Cup had been closer than ever this year with more than 50 games being decided by a margin of six or less. Mr Greenberg said he was particularly pleased that so many Holden Cup players were taking on full time careers in addition to their football. 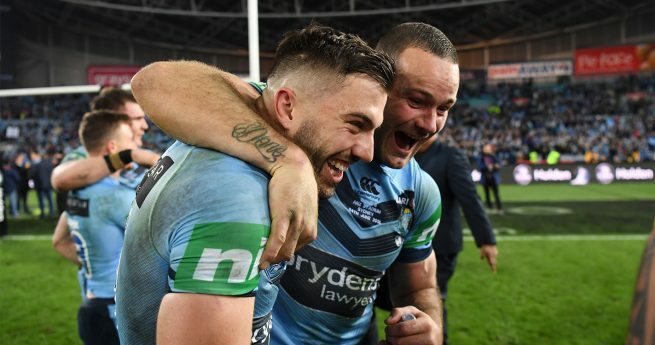 “Naturally we hope our young players will have successful NRL careers but the reality is that many of them will not become full time footballers. 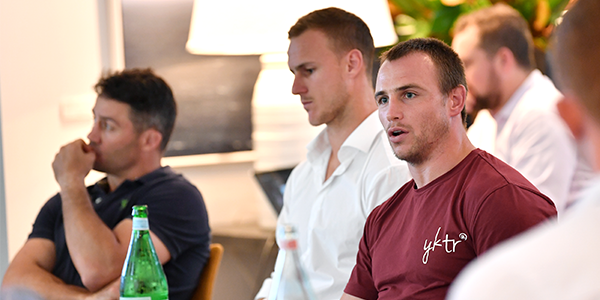 “So it is important they pursue other employment and the NRL provides careers advice to help them move into tertiary studies and other work.